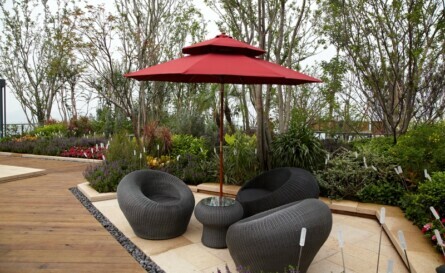 Let D.E Wilson Transform your outdoor space into exactly what you dreamed of. Our skills are versatile and our standards are high enough to meet almost any commercial constructions project. D.E Wilson Restoration and Refurbishment are a family run building company offering high quality all-in-one construction services to private and commercial property owners across Kent, London, Essex & Surrey. A refurbishment or renovation can add market value to your residential or commercial property as well as improving your living or work space. 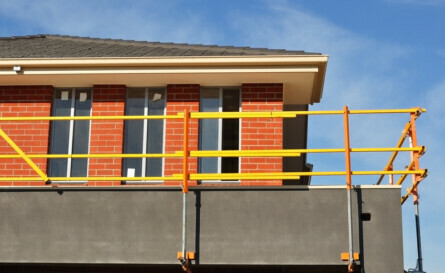 Our Builders have provided high quality domestic and commercial building works across Maidstone, Sittingbourne, Faversham, Orpington, Queenborough, Eltham, Bexley and London. Specialising in providing homeowners and landlords with an all-in-one service, assisting with every aspect of a build; concept, design, drawings, planning, building works, utilities and decorating. D.E Wilson offer a free no obligation consultation service in order to discuss your requirements. in order to discuss your requirements. your living or work space. Contact Us Now For Great Rates And Expert Advice! Copyright © 2014 D. E. Wilson Restoration and Refurbishment. All rights reserved.